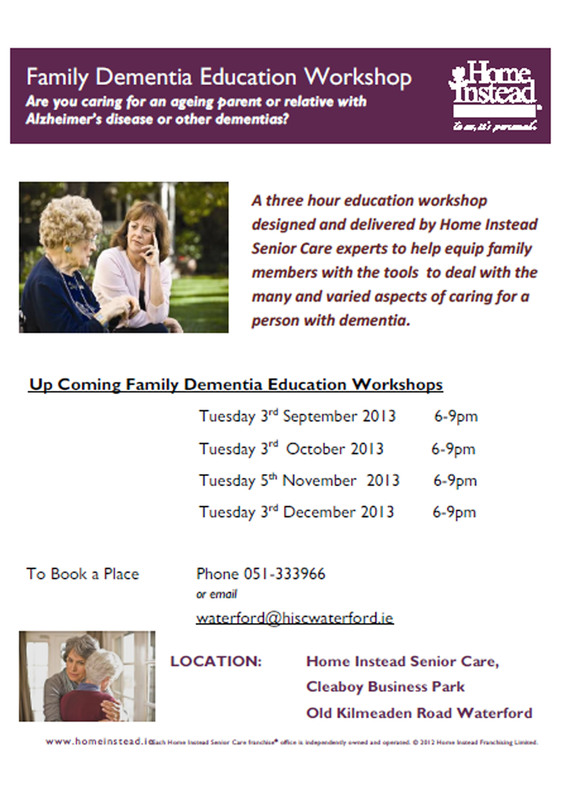 Home Instead Senior Care Waterford are providing free training to family carers. These 3 hour workshops are aimed at equipping the family carer with skills to help them deal with the challenges of caring for a family member with dementia. 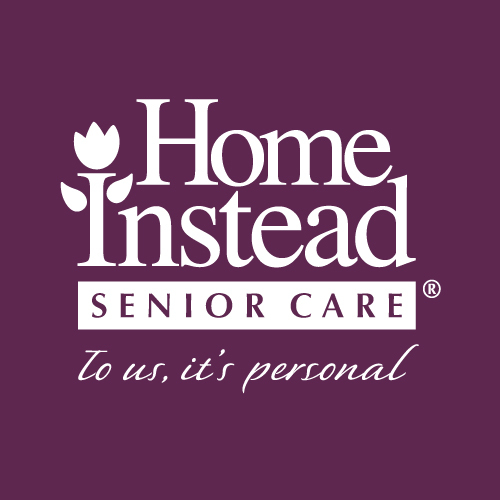 The workshops are based on international research conducted by Home Instead Senior care – leading home care around the world.